...and more. Click here for the full report. March is Developmental Disabilities Awareness Month. Check out information on in our latest Newsletter here. And more. Read yours today! And more... Click here for a great read! In the event of inclement weather, DPI closings for each location will be posted separately on KMBC9 and KCTV5. Keep in mind that DPI does not follow school or transportation closings. Closing information may also be heard on the recorded message at 816-525-6000. We have a fun event for golfers and non-golfers alike! If you have never been to a Top Golf, you won't want to miss our fundraiser on Sunday, February 11th. 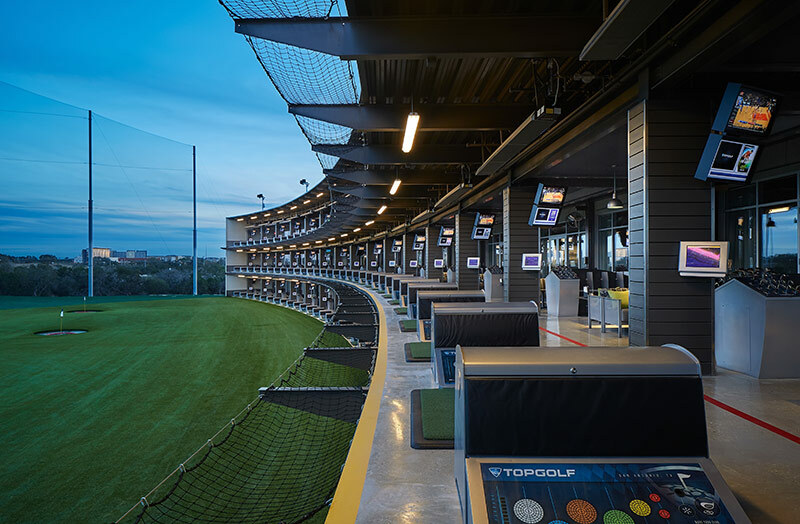 Top Golf gives a world-class experience with delicious food and top service while you have fun swinging clubs, bats and playing other fun games on-site. Single tickets and a variety of Sponsorships are available. See our flyer and details here, and mark your calendars now to be with us on February 11th from 3 to 6 PM. For more information on all the fun activities and food Top Golf offers visit this link.